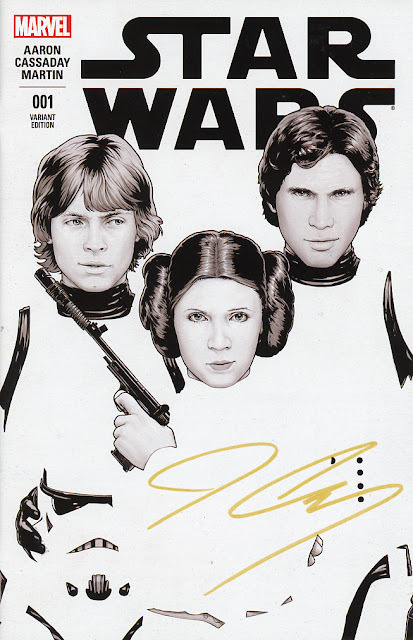 The first-ever New Jersey Comic Expo (NJCE) makes its debut THIS WEEKEND, and big news continues to roll out with today's announcement that John Cassaday will attend the show on both Saturday and Sunday! Best-selling and fan favorite comic book artist John Cassaday will be making a rare appearance at NJCE on Saturday and Sunday! John's appearance at NJCE is a rare appearance outside of Comic-Con International and New York Comic Con! 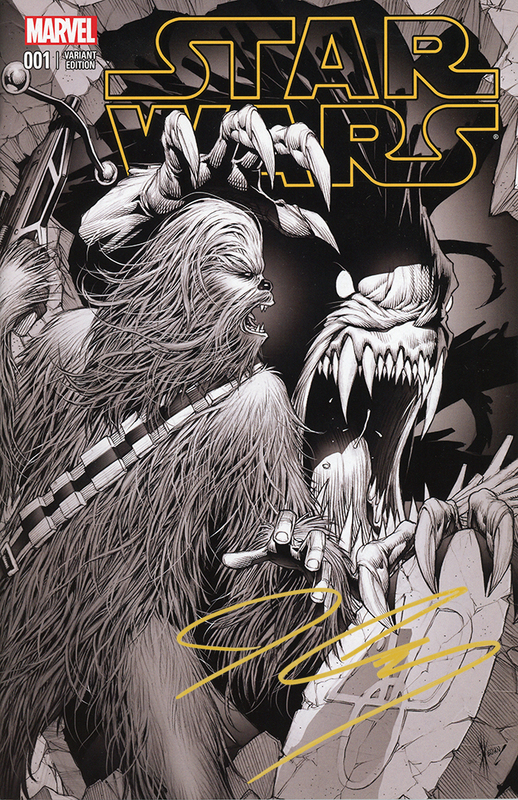 John Cassaday's star continues to shine brighter than ever as the artist on Marvel's blockbuster Star Wars series launching at a record breaking One Million copies of the 1st print alone placing it as the #1 comic of the year - and in addition with multiple printings having followed! John's career took off with his work on the critically acclaimed Planetary with writer Warren Ellis, Astonishing X-Men with Joss Whedon and Captain America with John Ney Rieber. John has done work for virtually every top comics publisher in his 20-year career, including covers for both Dynamite Entertainment's Shadow, Lone Ranger and other great series as well as Dark Horse's Serenity series, created by Joss Whedon. "This is my first show ever in New Jersey, so I'm excited for this weekend. I'm looking forward to meeting fans, thanking them for their support and signing some books!" states Artist John Cassaday. 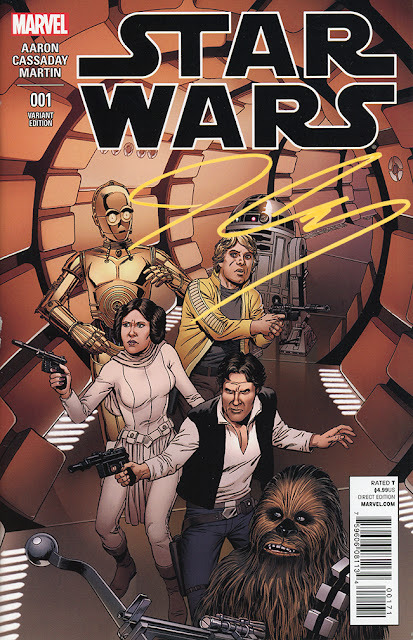 "John is a great talent and we're fortunate to have him attending the show - his work on Star Wars is one of those special opportunities that both the serious collector and the casual fan can enjoy equally," said Martha Donato, Executive Director and Founder the New Jersey Comic Expo." States Mad Event's Martha Donato. With less than 30 days before Star Wars Episode VII, fans can bring copies of Star Wars to be signed by Cassaday. 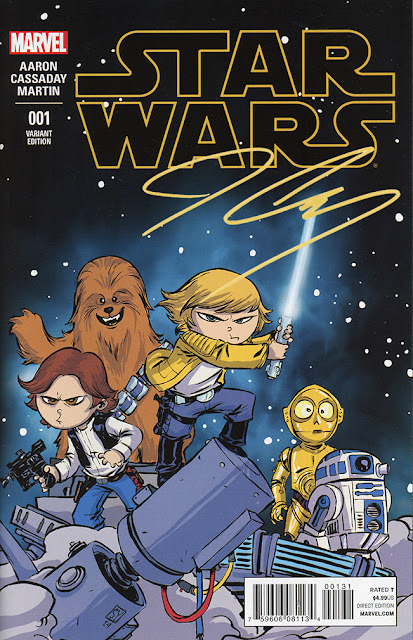 Attendees will have the chance to line up for a special TWO HOUR signing on BOTH DAYS of the show with a 10 item limit! 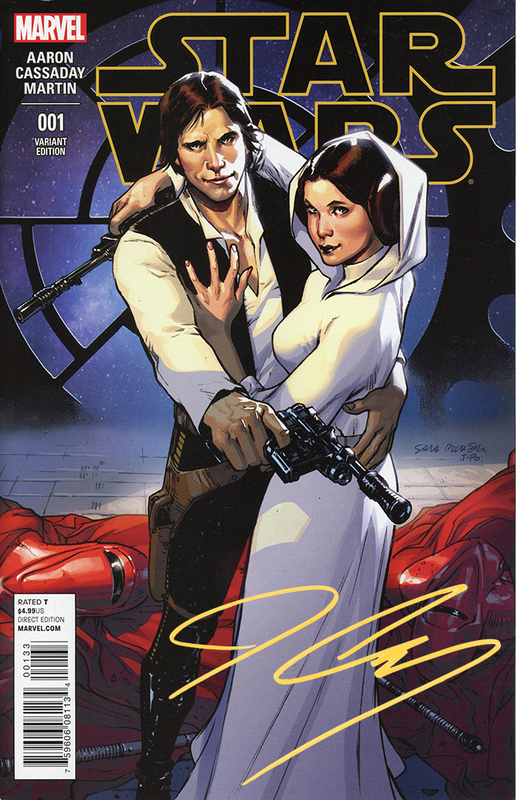 The signings will begin at TBA each day at the Dynamite Entertainment booth and will be first come, first served. Please check the MAD Event website for signing times. In addition, we are offering a small number of special VIP access packages for an exclusive meet and greet opportunity! Fans will meet John in a more personal setting, with photo opportunities, and the ability to have additional comics signed - up to 50 copies, and a surprise selection of pre-signed rare limited edition books from Marvel by Dynamic Forces, Inc., valued at $449.95! These special VIP Meet and Greet access passes will be available for purchase at an additional $100.00 per person. John Cassaday joins an extensive and stellar list of some of the top creators in the industry, including superstar artist Jim Lee, Adam Kubert, Chris Claremont, Mark Bagley, Ivan Reis, Greg Land, Garth Ennis, Peter Tomasi, Ethan Van Sciver, Cary Nord, Erica Schultz, Fabian Nicieza, Jeff King and over 130 guests scheduled to appear at NJCE. They will be joining dozens of celebrity guests, including Drea de Matteo (Sopranos, Sons of Anarchy, Agents of S.H.I.E.L.D. 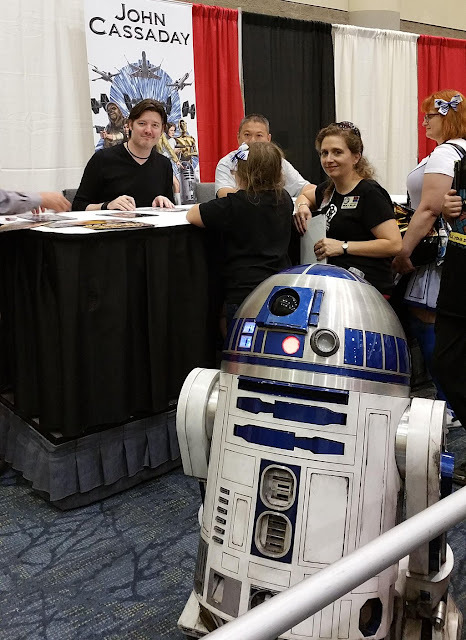 ), Amy Acker (Angel, Person of Interest), Chase Masterson (Star Trek: Deep Space Nine) Tommy Walker (Marvel's Daredevil on Netflix), along with over 150 exhibitors. Fans of all ages attending the New Jersey Comic Expo can prepare for two full days of exclusive programming with Q&A's from the industry's top creators, real-world insight on finding success in today's challenging comics marketplace, cosplay instruction from top artists, interactive exhibits, custom cars from movies and television, and plenty of fun just for kids, too! Visit www.NewJerseyComicExpo.com for full info on programming, confirmed guests, special events and more.